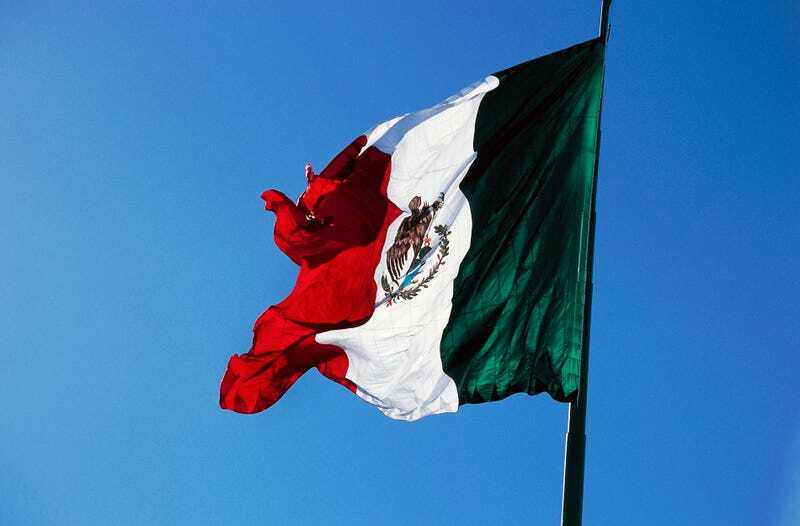 A database containing the personal information of millions Mexican voters was discovered online by a security researcher earlier this month on an unprotected server. The discovery represents a major breach in private information for upwards of 87 million Mexican voters. The database was discovered without even password protection by researcher Chris Vickery on April 14th, (who had previously uncovered breaches for Hello Kitty users and private medical data) who alerted Mexican authorities. The National Electoral Institute verified the list’s authenticity, and had it removed from the Amazon Web Servers it was discovered on. The discovery is a major breach of privacy for millions of Mexican voters, as the information reportedly included the names, birthdates, addresses, and unique voting numbers, of every single Mexican voter. The NEI has since filed a criminal complaint with Mexico’s Special Prosecutor’s Office for Electoral Crimes. Under Mexican law, the penalties for leaking this information can result in up to 12 years of jail time.